We are a four piece party band that has built up a fantastic reputation as one of the most sought after function bands in the country. Always making sure your wedding or party is a night to remember. 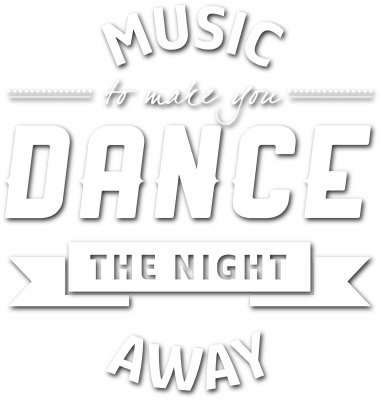 Through our vast experience and repertoire, covering all decades from 50’s rock n roll to the biggest hits of today, we know exactly which song to play and when to play it, making sure the dancefloor is filled all night. We always use a top class PA system and lights, which are fully PAT tested and covered by Public Liability. Although primarily a four piece – the band can be augmented for bigger occasions or reduced for a more intimate evening. We also regularly work with a first rate DJ, so can provide up to a 5 hr seamless package, ensuring the music and dancing never stops. Essentially based in London, but we’ve travelled all over the UK as well as mainland Europe and several times to the USA. Definitely THE band to dance the night away to!